His & Hers: Reveling in the Joy of Resolutions (That Count) - B.A.B.E. Oh the joy of resolutions. Every year we make resolutions. 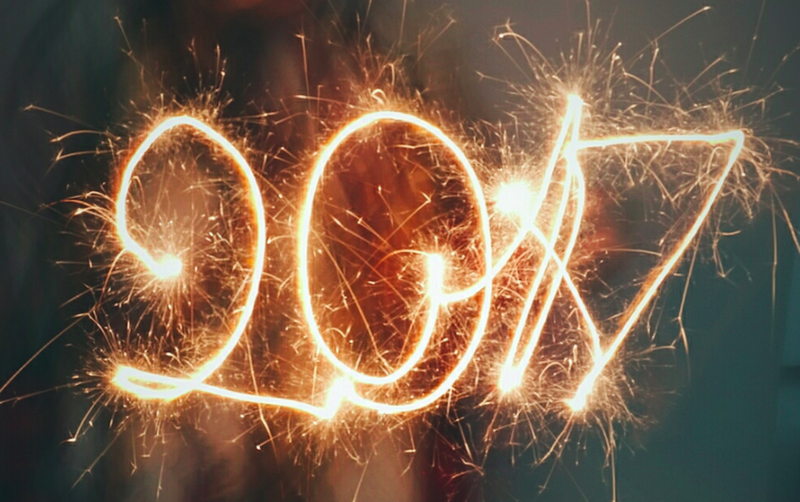 Every year we want these resolutions to happen…For this year to be the year that counts. Every year we plan. We will things to dramatically shift and to explore the infinite possibilities of reaching the stars. This week John Byrne, writer for The Stage, and I discuss what resolutions mean when you’re an actor. How can you make them count – read that – how can you ensure you actually do them! Catch the full article here at Casting Networks. And don’t forget to subscribe so you get their monthly newsletters.